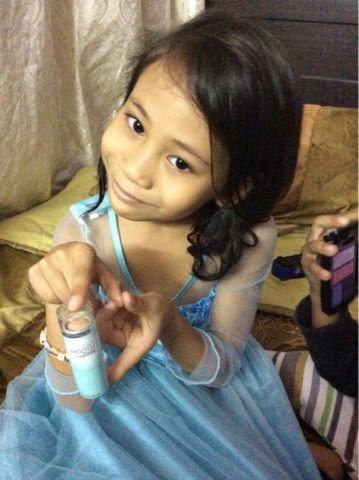 Short post for today. 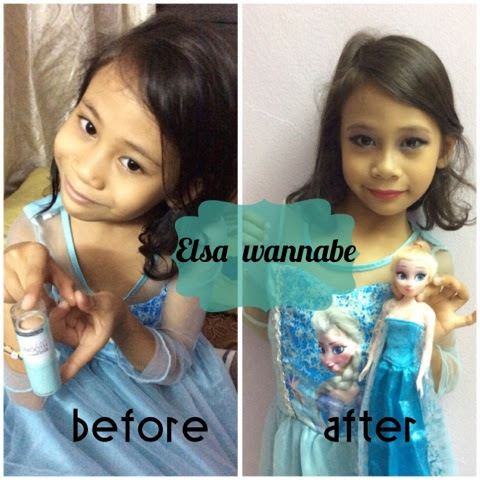 I just realised that i forgot to share about this story. 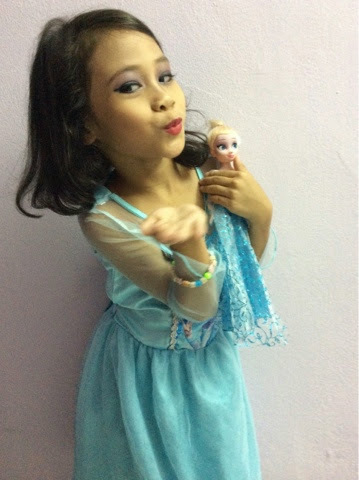 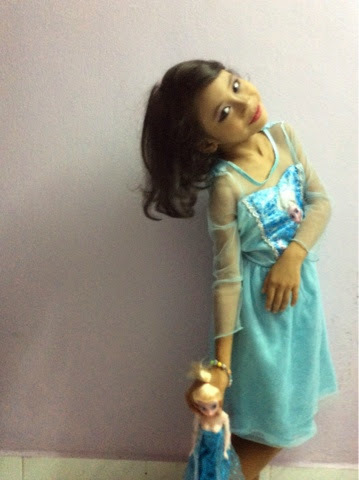 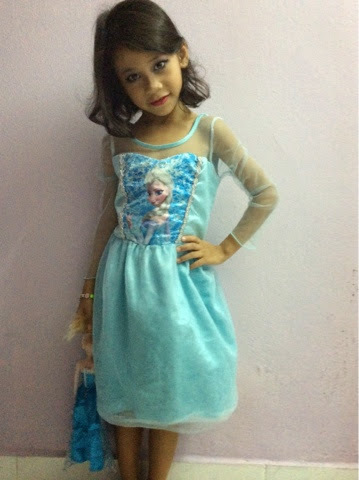 I put on a make up to Husna who requested to be like Princess Elsa, the main character of Frozen movie. 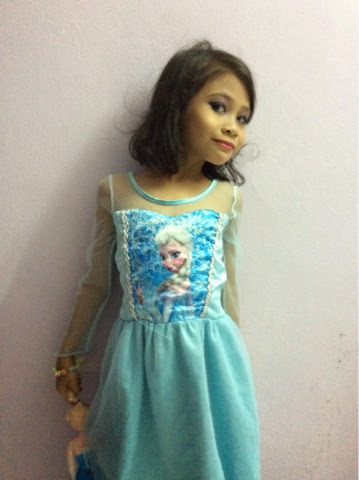 She feel very happy for the result even i am not really talented in make up things.